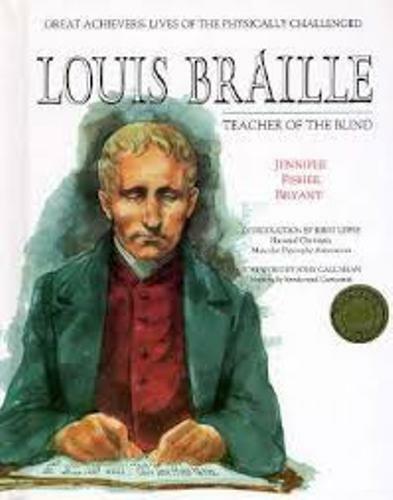 Because of an accident in his early childhood, Louis Braille was blinded in two eyes. Due to his excellent education, he received scholarship to go to France’s Royal Institute for Blind Youth. Learn more about eyes in eye facts. He made the blind people to read and write quickly by developing a system of tactile code. When he made this development, he was still a student in France’s Royal Institute. Charles Barbier is a famous military cryptography. His work influenced Braille much when he wanted to create a method or system used for the blind people to read and write efficiently. In 1824, he presented his work to his peers. It is a surprising fact to know that a blind person like Braille can be a professor in the institute. He spent most of his time developing his system which can contribute a lot of the blind people. In some occasions, he enjoyed avocation as a musician. 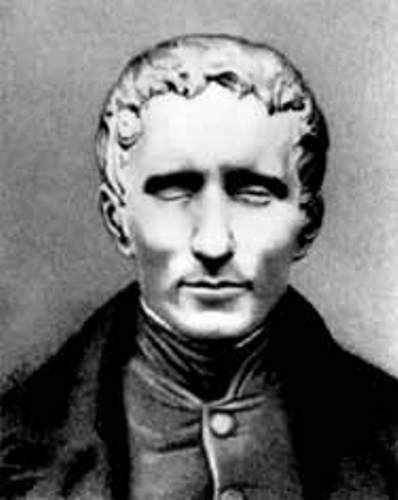 Braille was born in Coupvray, France. This town is located 20 miles east of Paris. His mother was Monique, while his father was Simon Rene. The family lived in 3 hectares of land in the country area. His father was a successful maker of horse tack and a leatherer. Braille is not the only child in the family. He had three elder siblings. Those were Monique Catherine Josephine Braille, Louis-Simon Braille and Marie Céline Braille. Valentin Haüy was a blind committed philanthropist who created a system used for the blind people to read books. Haüy devoted most of his life to help the people who were blind. He made a library dedicated to the blind people. The books were created with embossing heavy paper. 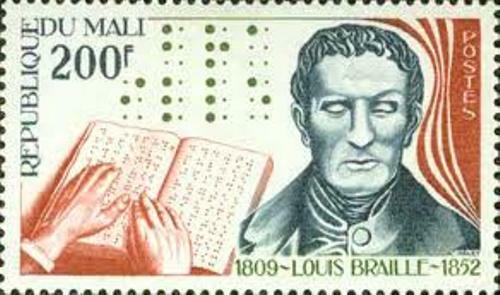 Braille’s system was published in 1829. In 1837, the second edition was not accepted because it was very difficult to read. However, the smaller cells in the system were easy to recognize as a letter when people touch it with a single finger. During his life, his system was never taught to the students in the institute. However, two years after his death, it was taught in the institute in 1854. You can find various memorials and statues of Braille all over the world. In 1992, Asteroid 9969 was named after Braille. 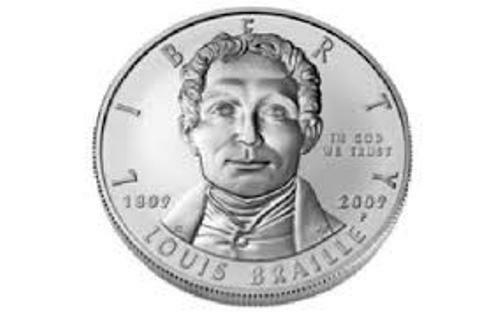 Do you have anything to say on facts about Louise Braille?